Although he leaves Ohio and moves to sunny California, LeBron James doesn't forget where he comes from. With every step he proudly represents Akron, where he grew up. A few days ago we witnessed the official opening of a school that was completely sponsored by a basketball player. "I Promise School", which is the official name, is intended to help the most needy children and their families. LeBron's Foundation will support not only the right learning conditions but also the parents of the students. 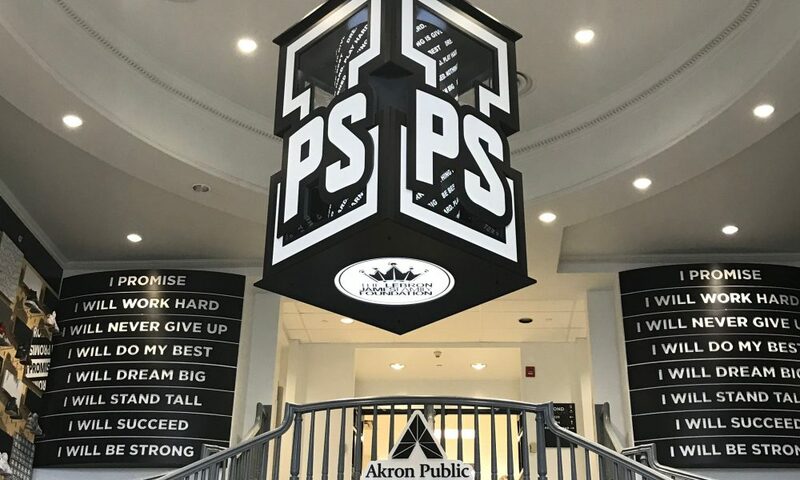 The first semester will take place shortly, with help for up to 240 students from Akron and the surrounding area. From today you can represent this initiative too! 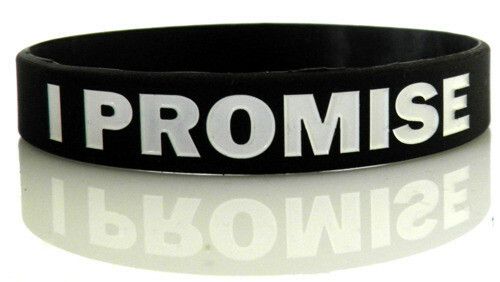 In our offer you will find available "I Promise" bracelets in different colors!